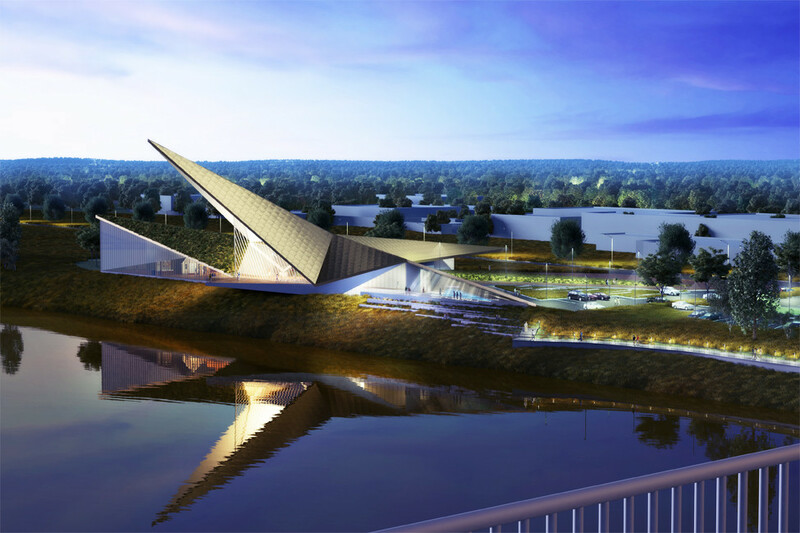 From big developments to entire boomtowns, Arkansas is growing, thriving and ready for more. 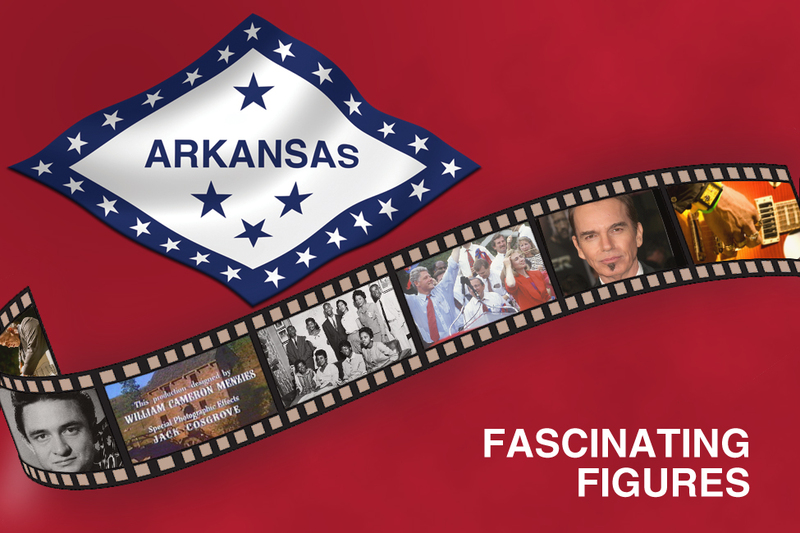 From blues, country and folk music to the silver screen and a constant change in the political spectrum, Arkansas has a storied past worth exploring. 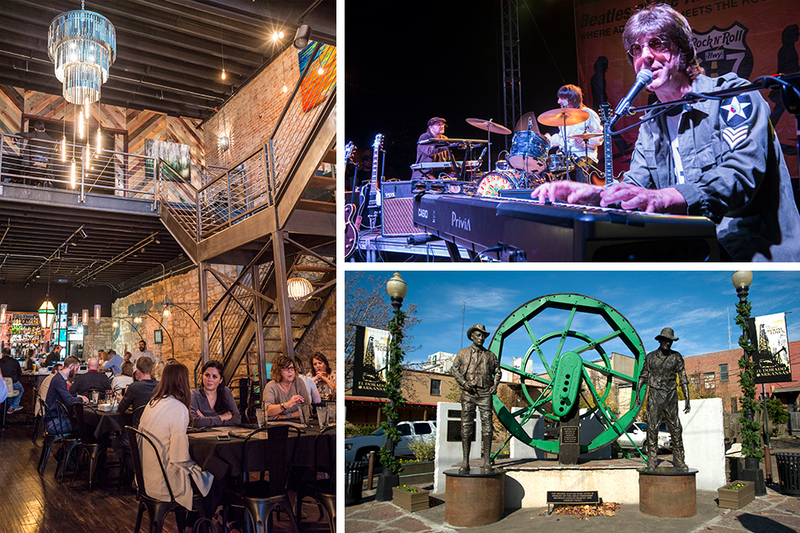 You'll have plenty of time to explore these Arkansas towns on your own schedule. Words can only say so much. This is Arkansas. 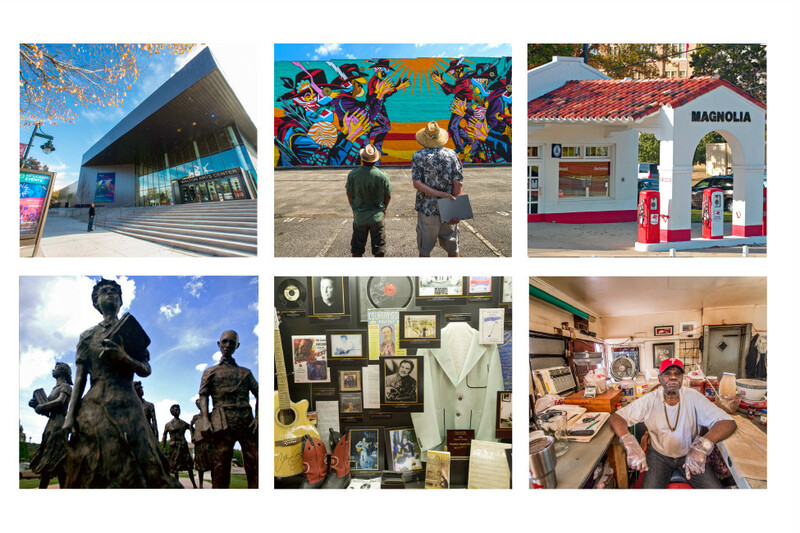 A landscape rich in arts, culture and history that is also invitingly and vibrantly alive. 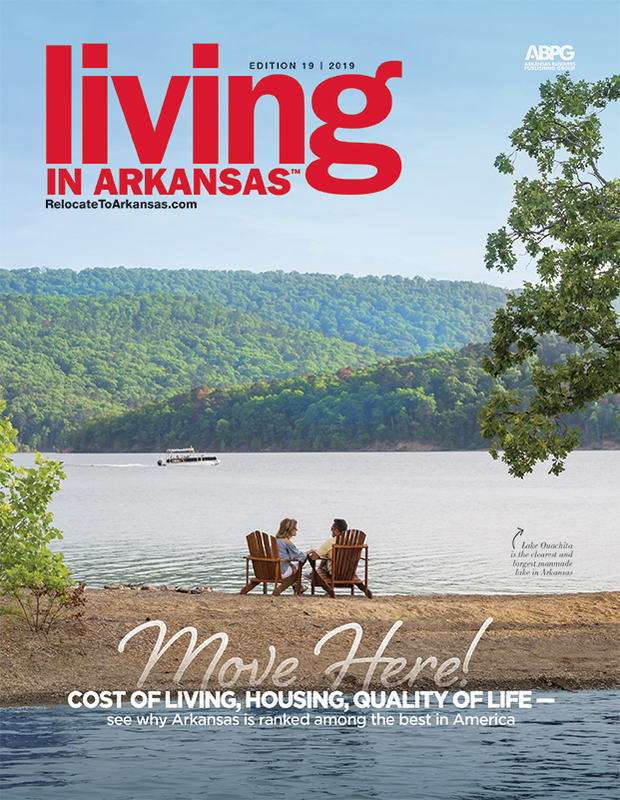 Sneak a peek at everything Arkansas. 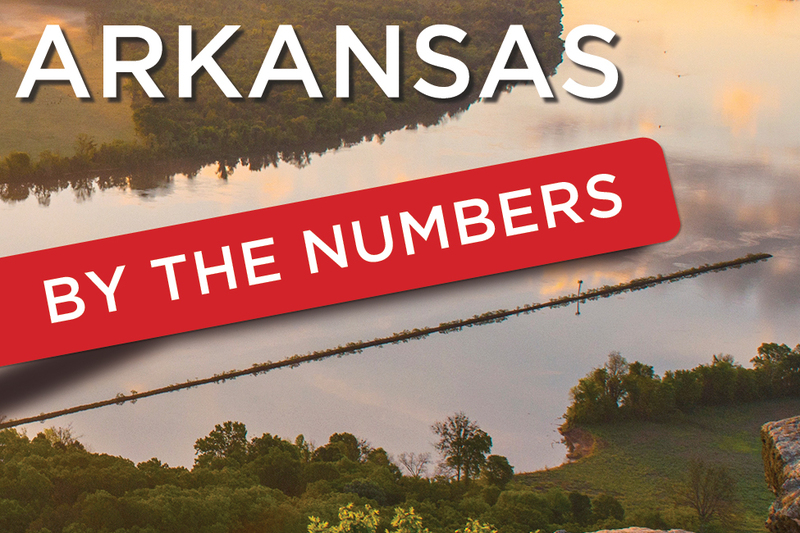 From the latest population count to how many miles of waterways run though the Natural State, you won't be left in the dark.